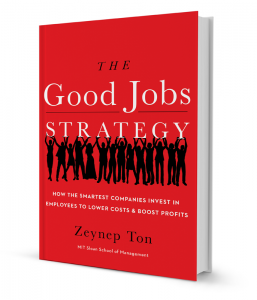 "Ton brought one of the most radical, and yet one of the most sensible, ideas to Aspen this year..."
Since my book, The Good Jobs Strategy, came out in 2014 many leaders have reached out to me to understand how their organizations can implement the Good Jobs Strategy. In 2017, I cofounded the nonprofit Good Jobs Institute to help companies get there. At Good Jobs Institute we work directly with companies on their good jobs journeys and also offer them workshops, assessments, and free tools and resources on our website. 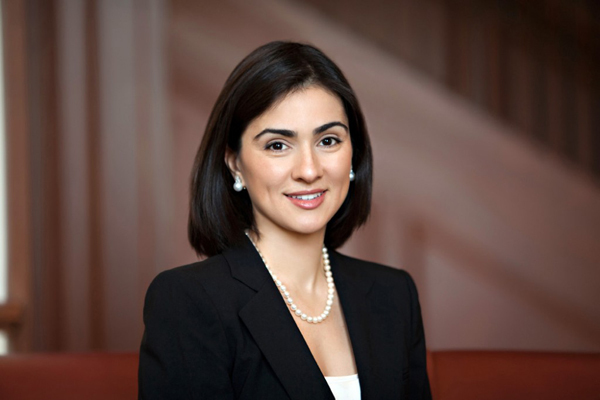 In addition, we work with investors and professional service firms so that they can spread good jobs. Our ultimate goal is to help improve 10 million low-wage jobs! Visit our website to learn more.